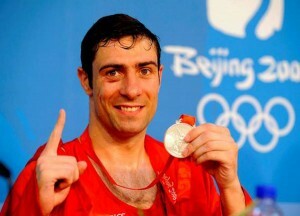 Kenneth Egan has competed at the highest level in his sport of amateur boxing, the pinnacle being the Silver medal at the Beijing Olympic Games 2008. He has represented his country over 200 times. Kenneth has also had his fare share of adversity and struggled with alcohol addiction for many years whilst competing but ultimately came to an end when he faced his demons head on two years after his return from the games. 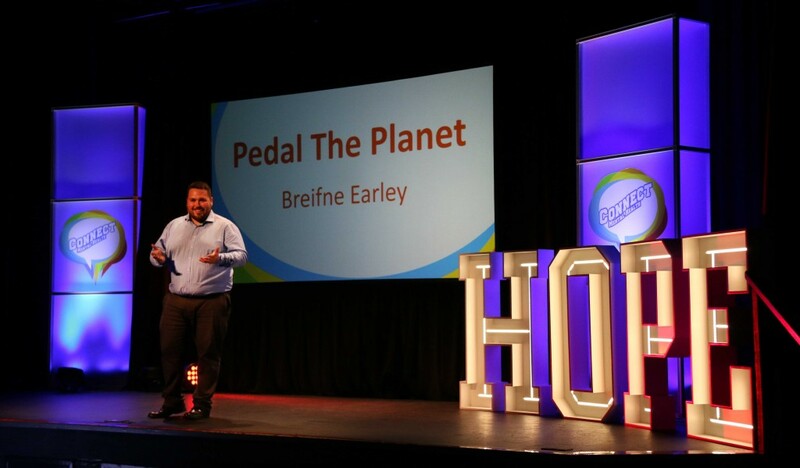 Breifne tells the extraordinary and inspirational story of how one man stepped back from the brink of suicide, redesigned his life and won the World Cycle Race. 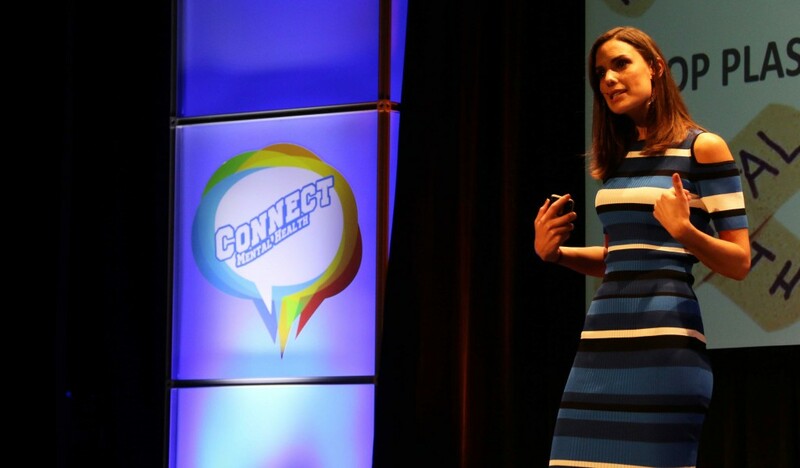 Alison Canavan, one of Ireland’s most successful international models for nearly two decades, discusses how reconnecting with yourself can positively impact your mental health and wellbeing. 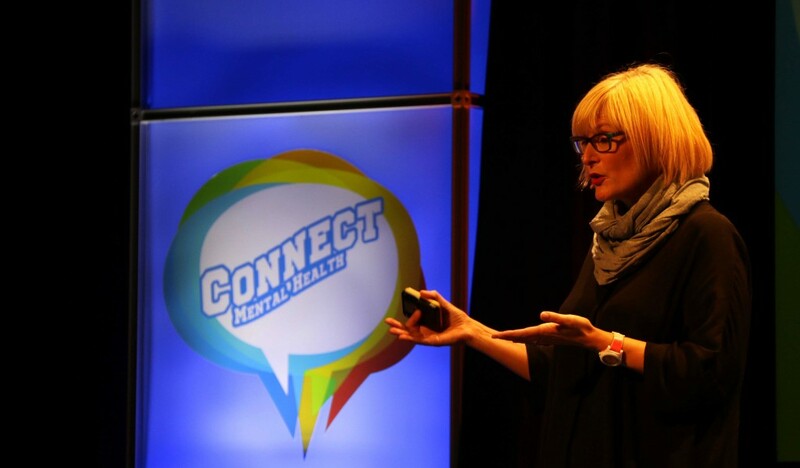 Belfast based author Tara West discusses the importance of vocabulary in how we talk about mental health.